Alexis LaRue is from Fayetteville, Arkansas and started performing in April of 2006. 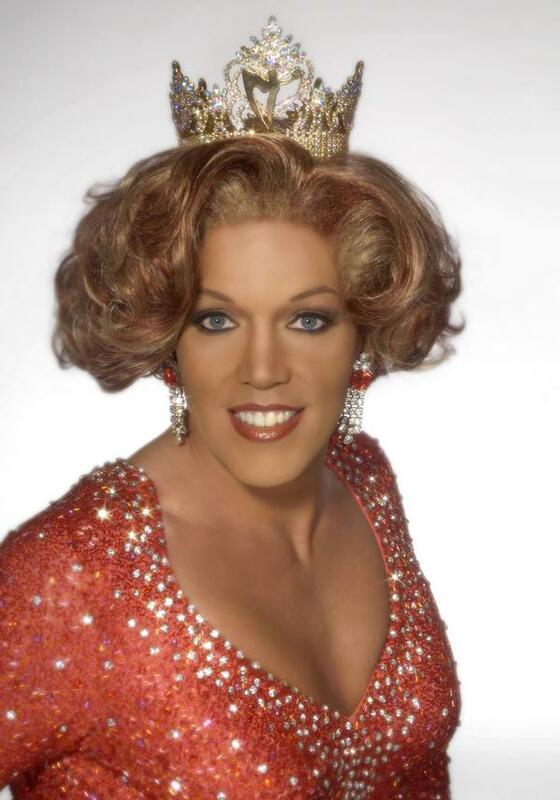 Over the years Alexis has been very involved in the art of female impersonation winning quite a few titles. Alexis is also very involved in the community supporting such causes as the MAC AIDS Fund.